Mariam Memarsadeghi is co-founder and co-director of the E-Collaborative for Civic Education, running the Tavaana and TavaanaTech projects. For more than 15 years she has worked on building civil society capacity and development projects, and worked in post-conflict Balkans. She has written extensively in major newspapers, and has appeared in English, Persian, and Arabic media. She has also spoken at universities and think tanks. Her work on democracy and human rights has received international honours from organisations including the Bertelsmann Foundation and the German Marshall Fund. 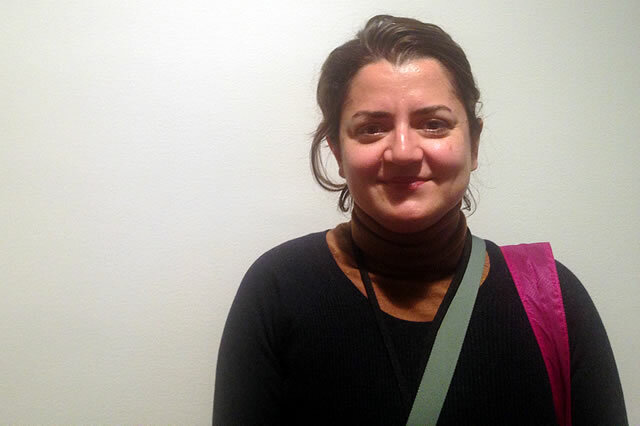 Born in Tehran, Mariam emigrated to the United States shortly after the 1979 Iranian revolution. In this podcast, she speaks with IHRB's Salil Tripathi in Sweden at the Stockholm Internet Forum, where she discusses access to the internet and the complicated proposition of a 'right to the internet'.